Providing more than affordable housing is at the heart of our mission at Catholic Housing Services. 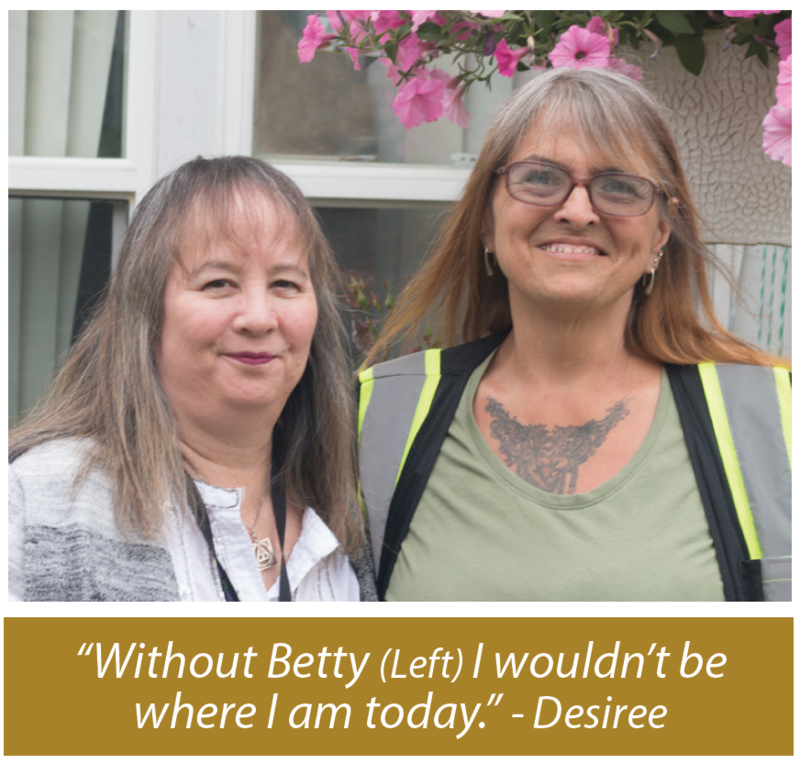 Beyond safe, secure housing for low or no-income individuals and families, is our deep commitment to be caring stewards who honor and support each resident. Betty Parker, a veteran CHS staffer, knows well the stabilizing effect permanent housing can have for those who are recovering from prolonged homelessness, chronic poverty, and physical and emotional challenges. 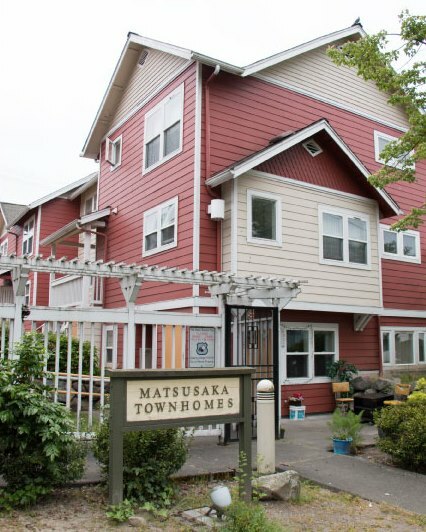 As Manager at CHS’s Tacoma Matsusaka Town Homes, Betty remembers welcoming Desiree, her daughter and granddaughters to a stable place they could finally call home. At no time in our region has poverty and homelessness so dominated the news and the visible landscape of our communities and challenged all of us to consider sustainable solutions to these intractable problems. We know at Catholic Housing Services, from decades of experience, that permanent, affordable housing is a sustainable solution to homelessness – one family, one person, one home at a time. Your contribution will have real impact and translate to housing, healing and hope for others like Desiree. The answer to homelessness is affordable housing. Your gift is a tangible way you can help provide affordable housing and more to kids and moms and dads and veterans and elders and farmworkers and others. Please consider making a donation today! Thank you!